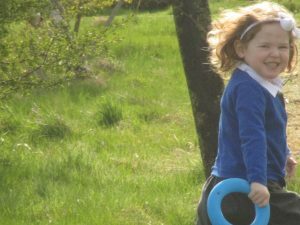 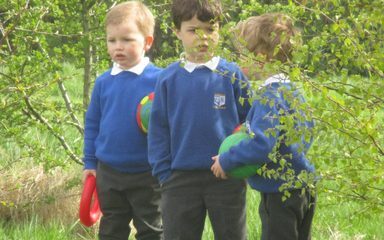 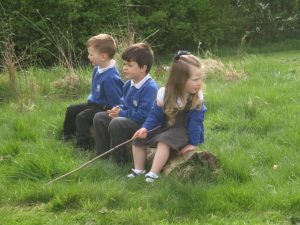 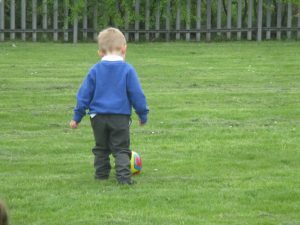 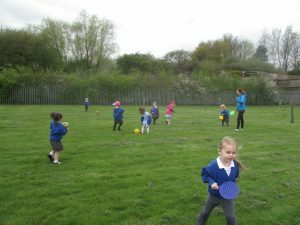 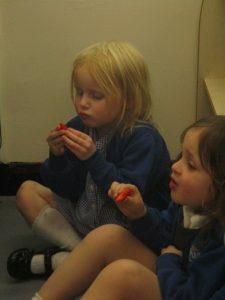 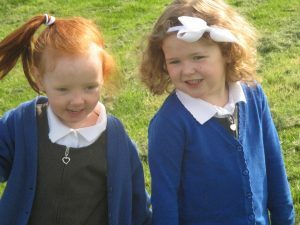 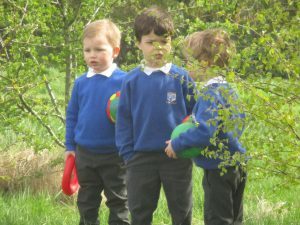 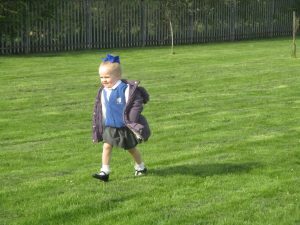 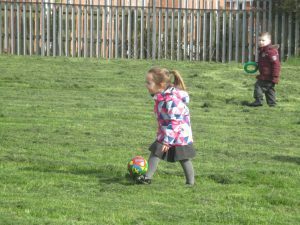 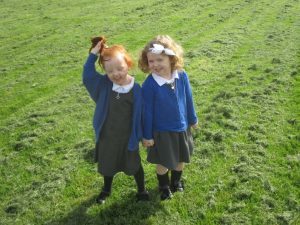 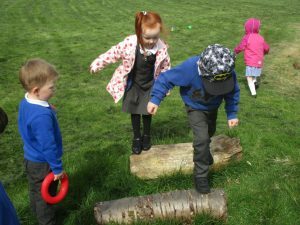 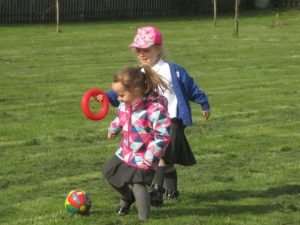 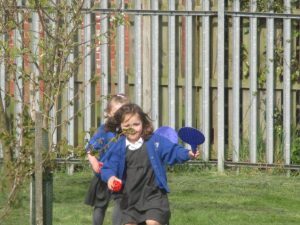 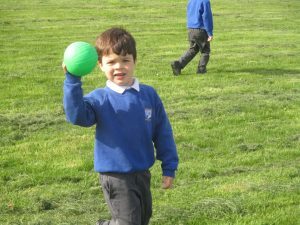 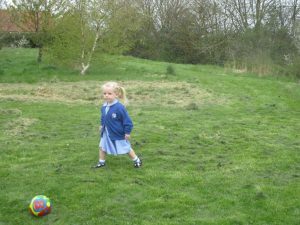 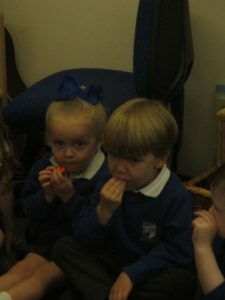 Nursery enjoyed another fun packed Friday this week. 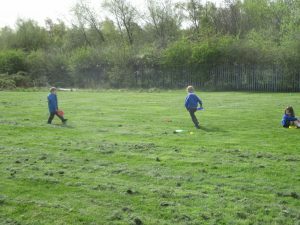 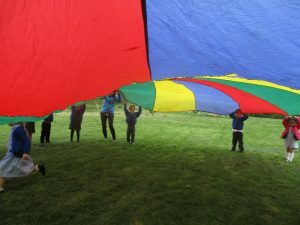 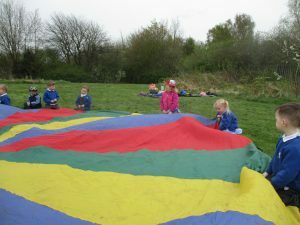 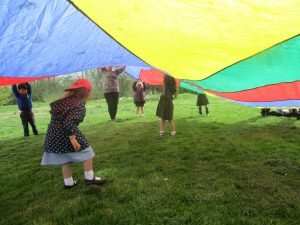 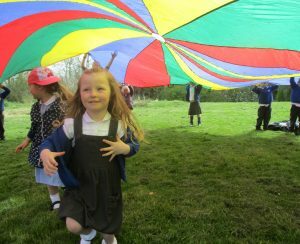 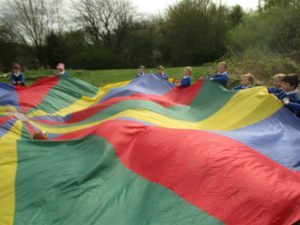 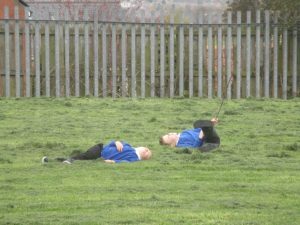 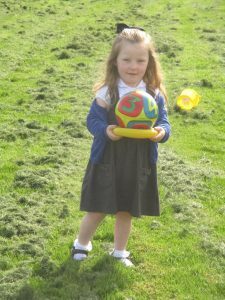 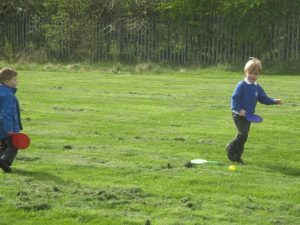 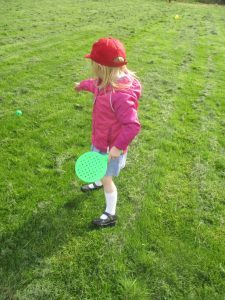 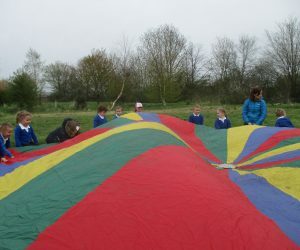 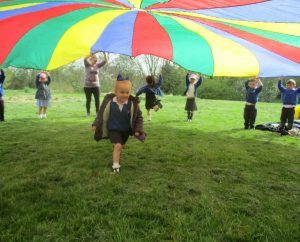 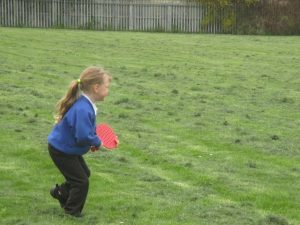 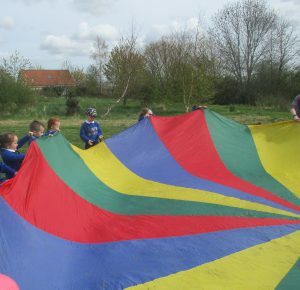 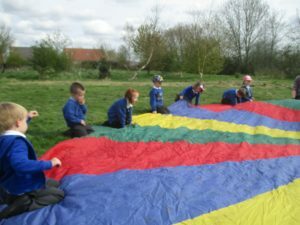 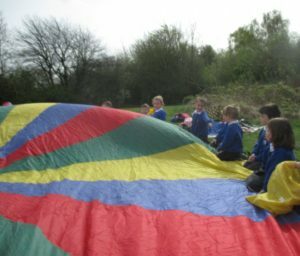 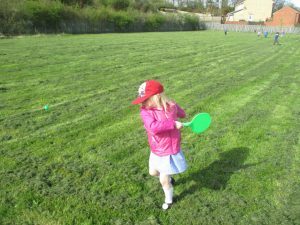 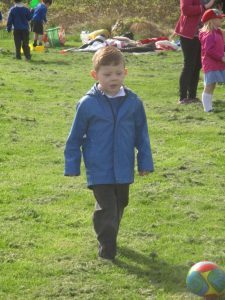 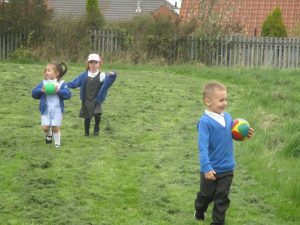 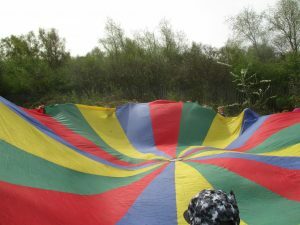 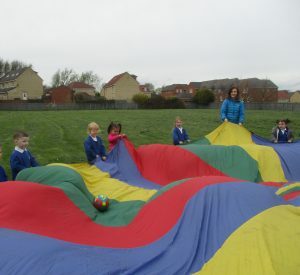 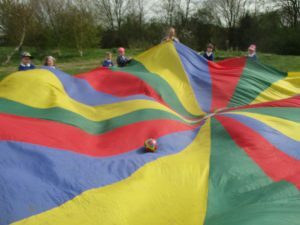 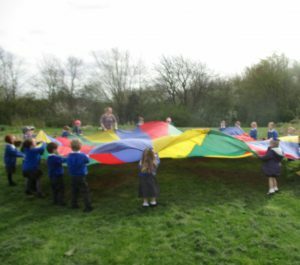 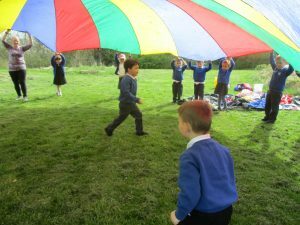 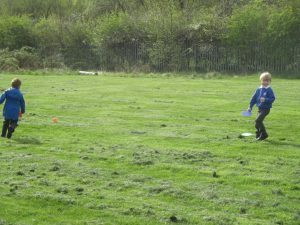 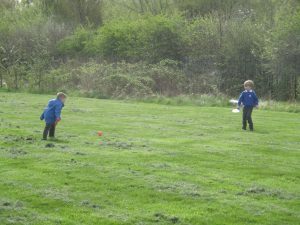 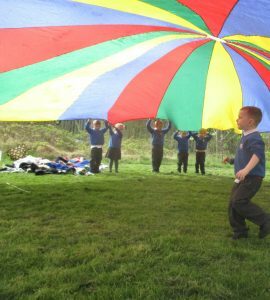 We headed up to our top field with a variety of balls, bats and the parachute for some outdoor fun. 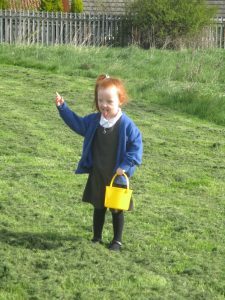 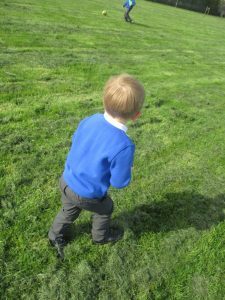 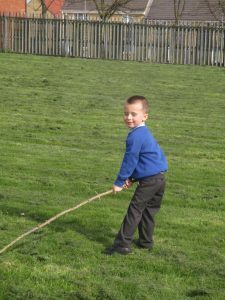 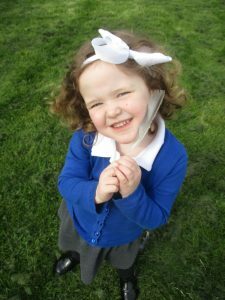 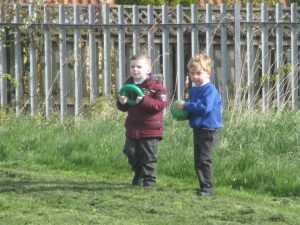 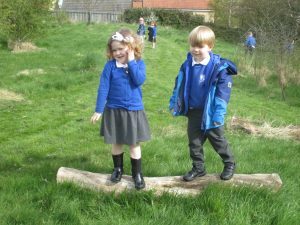 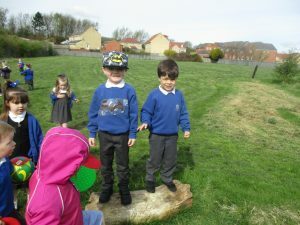 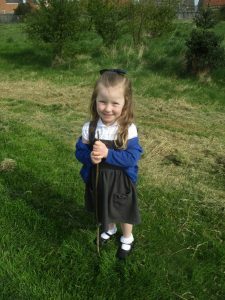 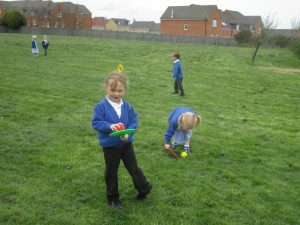 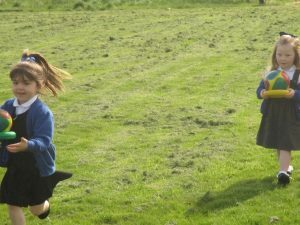 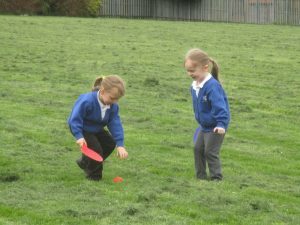 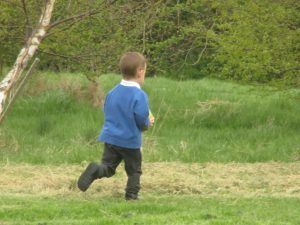 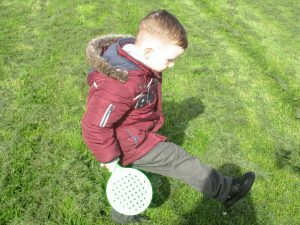 We also did some counting as we filled our buckets with daises and acted out the story of the Bear Hunt as there was plenty of swishy swashy grass. 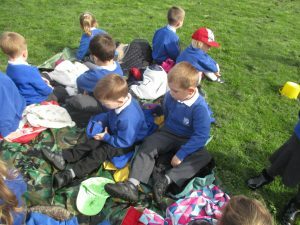 You look like you had an amazing time.